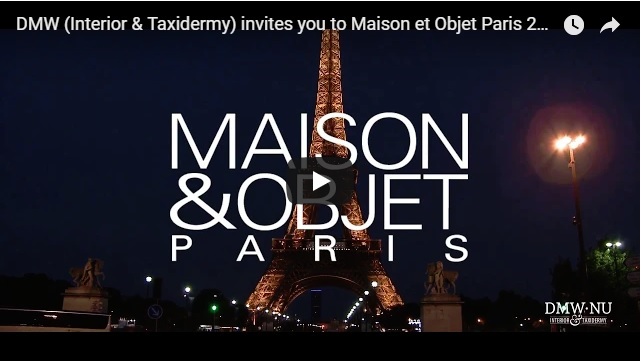 We invite you to Maison & Objet Paris 2018! We invite you to Maison & Objet Paris 2018! Taxidermy and Interior, thé interior trend. You can find us in Hall 5A- Booth N68/ O67.